Sunshine is here – cue the annual slew of summer festivals vying for our holiday time (and a big slice of our bank accounts). With a multitude of events on offer across Scotland and the UK, and the whole of Europe besides, how does one choose? Our advice; consider the little guy. 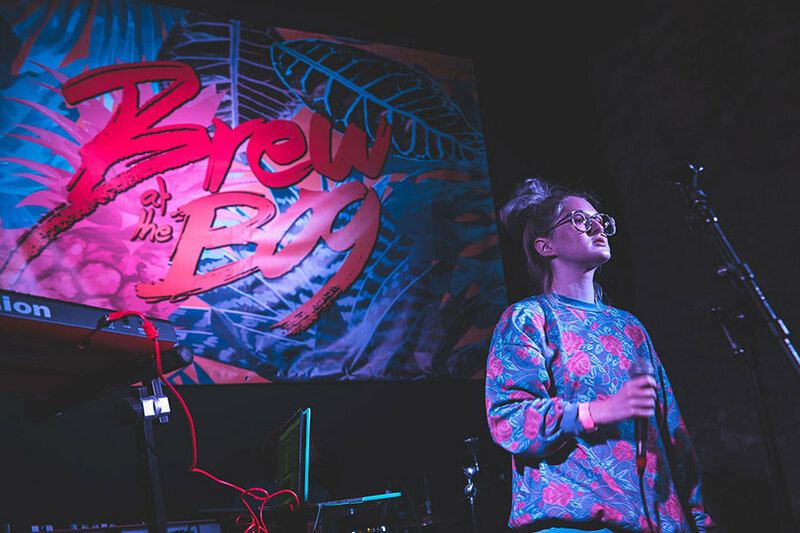 Here, we report back on this year's Brew at the Bog festival and present five reasons why this diminutive grassroots festival should be high on next year’s list of summer must-dos. Don’t let the moniker fool you – this isn’t some murky quagmire, but rather the setting for Bogbain Farm, a rather charming rural location just a short taxi ride from Inverness. Brew at the Bog is a small affair, but what the festival lacks in scale, it makes up for in class. Forget swilling down Tennent’s and stodgy festival scran; Brew boasts craft beers, a gin and prosecco bar, cocktails, food trucks – there’s even a mussel bar, for those seeking to indulge their palates. The fit-out is equally thoughtful – a cosy barnyard bedecked with hay bales and twinkling fairy lights, and with just three stages all located within sneezing distance of one another, there’s no fear of missing your favourite act due to scheduling clashes. 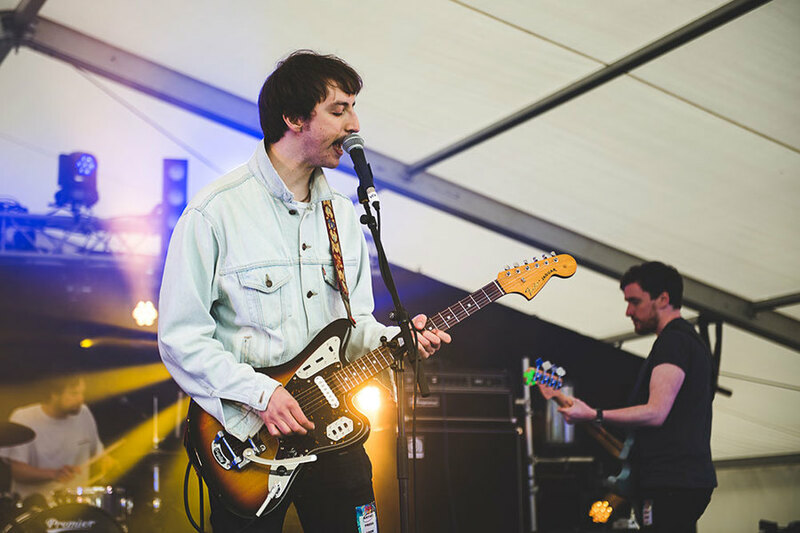 Despite the out-of-the-way location, the festival organisers appear to have encountered few problems in securing some of Scotland’s most exciting live acts. 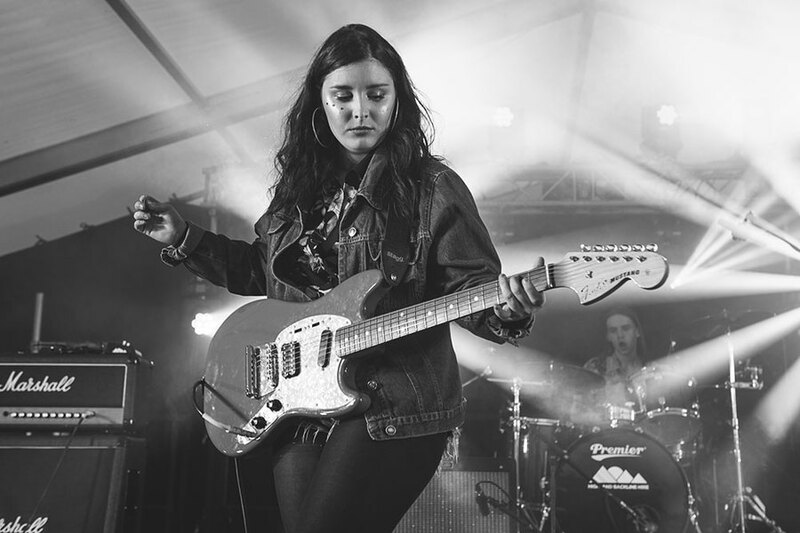 A sizeable collection of bands are spread across the festival’s two days, with this year’s headliners Idlewild, WHITE and The LaFontaines joined by a host of intriguing newcomers. Secret Motorbikes are one such act who impress with an early Friday slot. 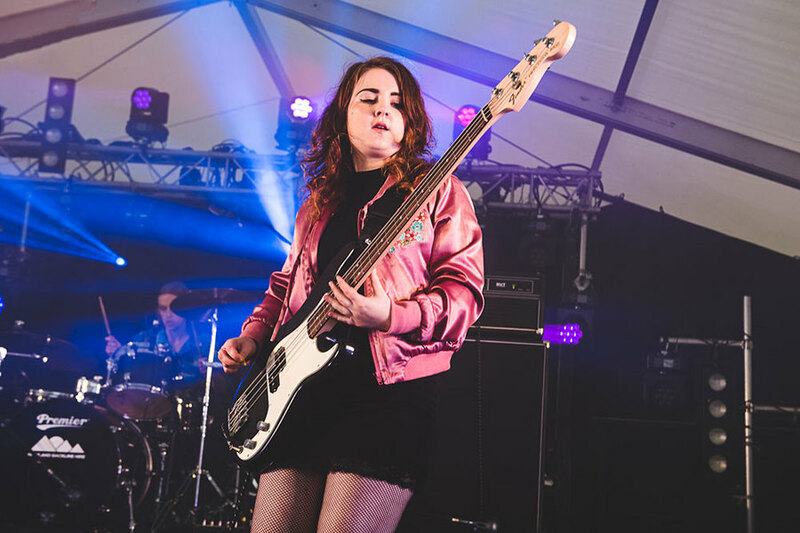 With the Glasgow-formed group’s numbers bolstered by the addition of musicians on loan from The Girobabies and The LaFontaines, they kick off proceedings with welcome rock swagger. 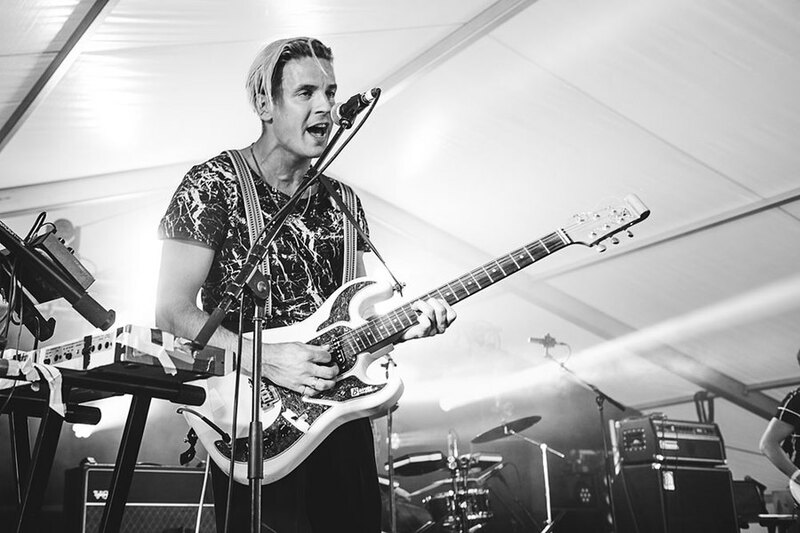 Gutsy drums and heaving bass drive their sound, and their cheeky, stripped back foray into Superstitious is the perfect complement to boisterous first-day festival spirits. 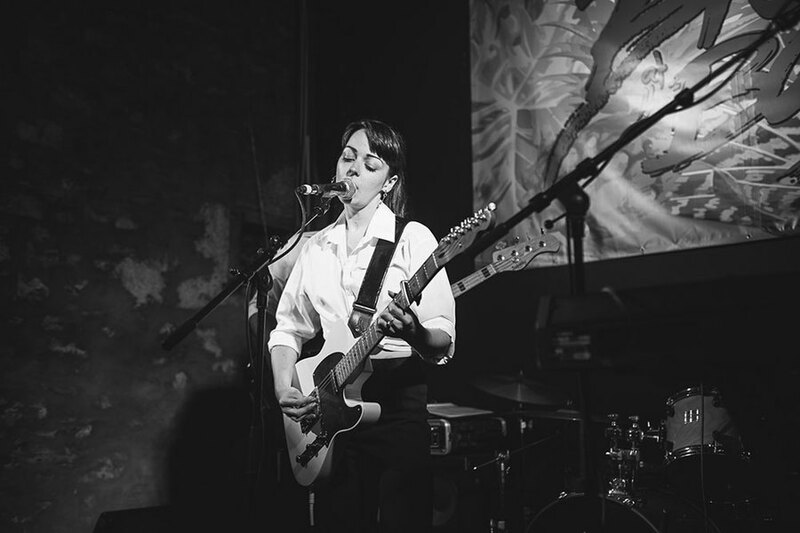 On the Saturday, the enigmatic Laura St Jude draws a handful of early afternoon onlookers to the indoor Bloc Stage, but despite her relative inexperience on the scene, the singer is soon raising eyebrows with her sultry, laconic compositions. 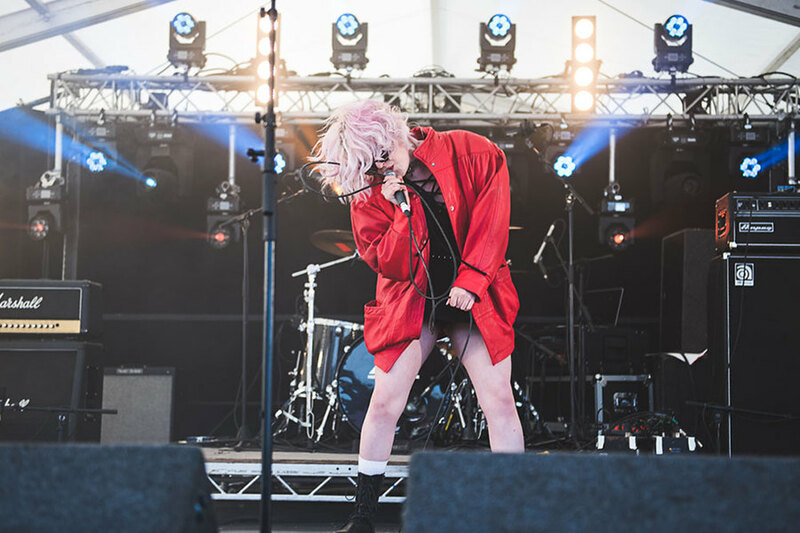 The Glasgow-based songstress and her backing band set a deliciously dark scene that would be right at home soundtracking a Tarantino film, with ominous drum rumbles and malefic keys. The gloom comes as no surprise; with the frontwoman's beau, and band member, none other than guitarist and former Amazing Snakeheads frontman Dale Barclay, plus bassist Roddie McGrath and drummer Jennifer Hamilton, fans of the sadly defunct Snakeheads should mark Miss St Jude as a kindred spirit. Breaking down a festival lineup by gender dichotomies is a dull affair, but it is a truth universally acknowledged that festivals are generally rubbish at equal male-female representation. Kudos to Brew, though – this year’s lineup includes a raft of talented ladies who are out to impress. Early Friday evening is owned by The Van T’s, whose summery, scuzzy indie rock conjures images of sun-soaked skies, far removed from the thick Scotch mist that has enveloped the festival site. Heavy on fuzz, the Glasgow group, led by twin sisters Hannah and Chloe Van Thompson, slam confidently through grunge vignettes drawn from their recently rereleased Laguna Babe EP, and their defiant hooks shoot a welcome energy injection into the evening's highlights. Still on the Friday, Bossy Love follow with a late night slot on the Bloc Stage and draw a strong anticipatory crowd. A fumbled Rihanna sample dropped one too many times makes for a clunky intro, but the faithful audience cheers them on and the Glasgow-based duo (formed from the ashes of Aussie indie-pop outfit Operator Please and Dananananaykroyd) soon gain momentum. Amandah Wilkinson’s velvety vocals combine with John Baillie Jnr’s stomping pop-funk and before long the small room is bouncing with merry revellers. Meanwhile, on the Saturday, a large crowd gather on the sunny lawn to see 19-year-old KLOE take the main stage. The Glasgow teenager's uninhibited early-evening gyrations and breathy nostalgia pop proves a little too bemusing for some, but over on the Bloc Stage the equally tender-years Be Charlotte, aka Charlotte Brimner, battles with sound issues yet still triumphs with a class set of inspired raps and infectious melodies. Held together by bold percussive beats and the Dundee native’s wonderfully lofty, expertly controlled vocals, it's yet another feather in the cap of this quirky singer on the rise. After all, what’s a festival without music you can cut loose to? On day one, Ex Libras combine squelchy bass, synth, frigid keys and snappy percussion to liven up the misty mid-afternoon. 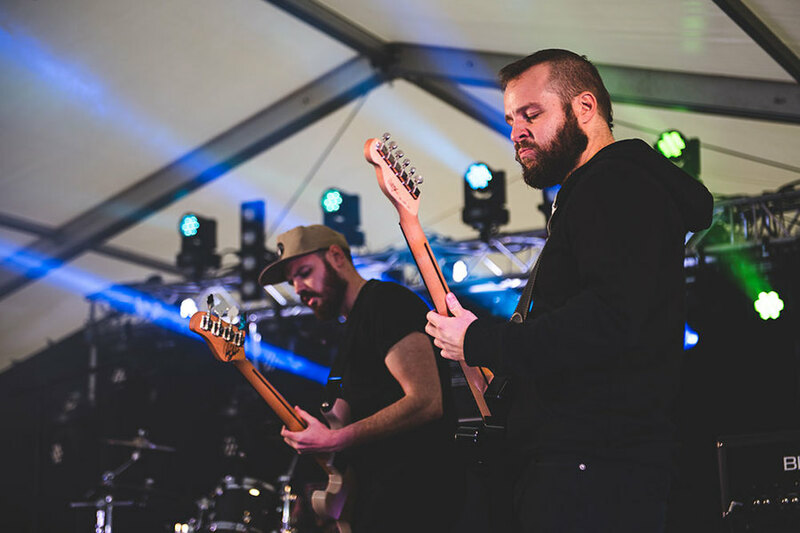 Punctuated by aggressive riffs and complex, creative time signatures, the London-based group – one of the few non-local acts on the bill – journey from elegant, classically inspired compositions to sudden bursts of thundering drumbeats and shuddering reverb. Switching freely between melodic and metal over the course of their set, they're nothing if not unpredictable. Schnarff Schnarff hold the Friday mid-evening billing, and their proggy fugue is just the antidote to stave off dropping temperatures. With Oasis-esque swagger, the Inverness locals fittingly draw a large crowd, and the talented musicians storm through an insouciant, grunge-pop-laden set that plays backdrop to one of the few crowd scuffles of the weekend – and what's more rock'n'roll then that? On the delightfully sunny Saturday, it's Glasgow trio Pinact who show how nostalgia should be done. 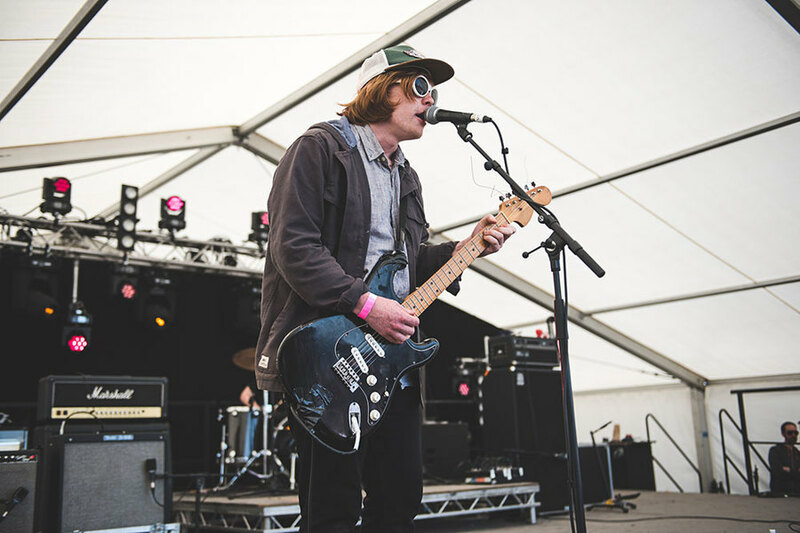 Frontman Corrie Gillies' anguished vocals channel Cobain and strains of Dinosaur Jr.'s J Mascis, as the band tunnel through a compelling performance of modern-day grunge rock. With volume verging on earsplitting, thanks in large part to the percussive talents of drummer Lewis Reynolds, the Nirvana-indebted riffs come thick and fast, but borrowing is forgivable when it's handled with such panache. The set ends with melodic slow-burner November, introduced by Gillies as one for his friend Ian (who is duly made to raise his hand to identify himself); it's a slow-burning end to one of the most compelling acts of the weekend. 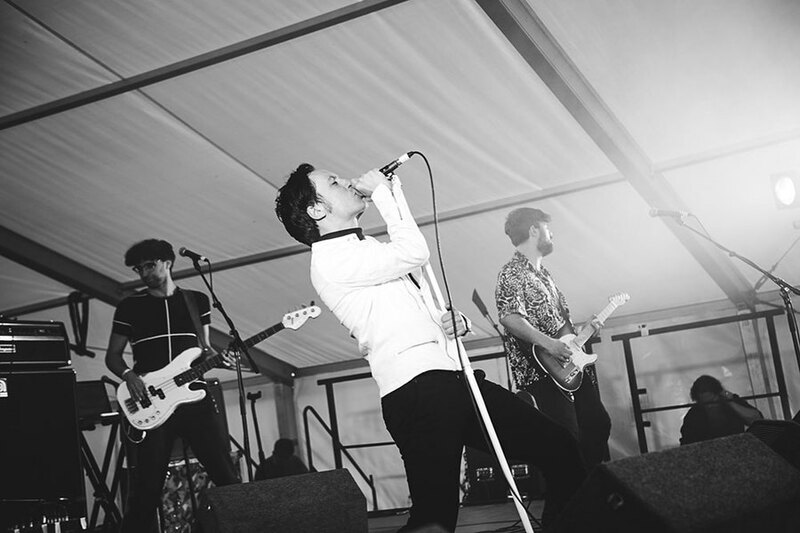 Tijuana Bibles follow Pinact with fitting dark fury, in an impressive show of classic, solo-driven rock'n'roll from the Glaswegian four-piece. 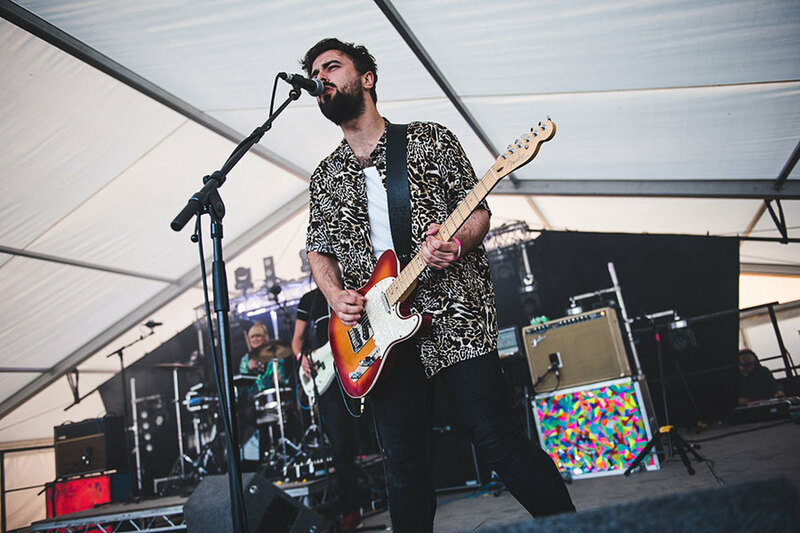 It's WOMPS who fly the rock flag highest, though – their organic, messy, yet cleverly calculated indie noise rock pulls a deservedly packed crowd to Friday's Bloc Stage. The shaggy haired duo of Ewan Grant and Owen Wicksted (with touring bassist Scot McCall) wear their Pixies influences on their checked shirtsleeves, delivering up a serve of insistent vitriol via crashing snares, throttled bass and bolshy drums. Their set ends in a massive shred-athon, and suffice to say, the band's forthcoming debut Our Fertile Forever is set to be a cracker. 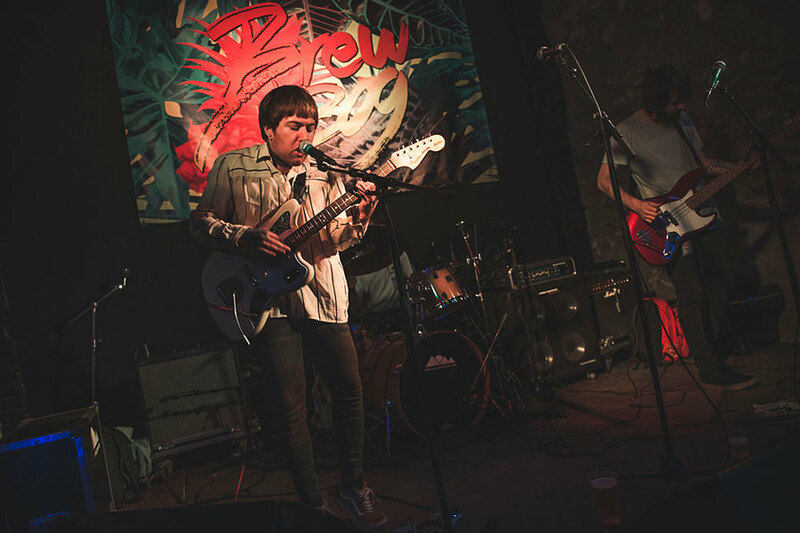 As well as a slew of indie rock incarnations, Brew has curated an intriguing and brave selection of slightly left-of-centre acts. Inverness rockers Lional do a commendable job of bringing new wave to the main stage – their pitch-perfect rendition of Let's Dance has a field full of people dancing euphorically under the mid-summer sun – while fast-rising electro glam outfit WHITE, led by the white-leather clad Leo Condie and propelled by sequin-bedecked drummer Kirstin Lynn, prove that they are more than worthy of their Saturday night billing. 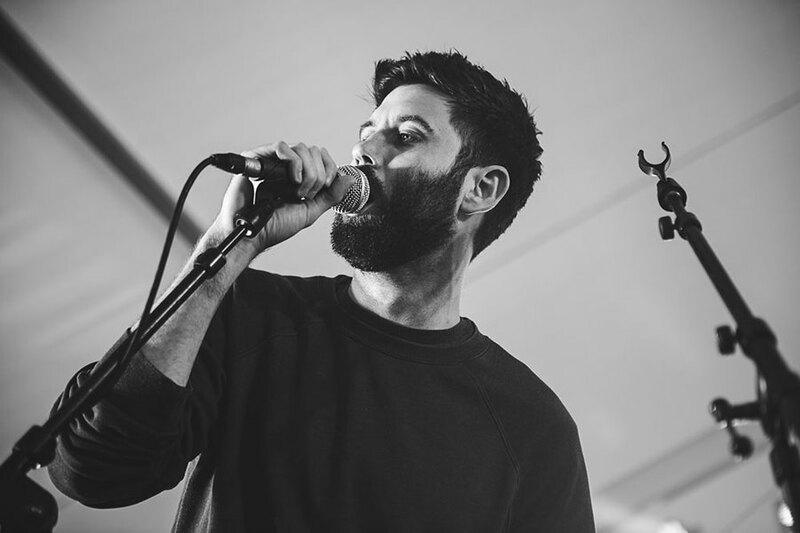 Pushing at the limits of what a festival act can be, Louie and The Lochbacks merge performance poetry with acapella vocals in what is one of the most individual undertakings of the weekend. The alter-ego of rapper Louie, from the SAY award-nominated Hector Bizerk, the collaboration brings together the aformentioned Charlotte Brimner, together with members from Pronto Mama, for a thought-provoking, clever, and wryly funny rumination of modern day society (the hilarious Scotrail Would Like To Apologise draws many sympathetic whoops from the crowd). This marks the fourth year of Brew At The Bog, and understandably for an event of this relatively small scale, there is the odd teething problem. Some scheduling times are altered without notice, a couple of acts are pulled from the line-up without explanation, and the schedule itself is not published until the morning the festival begins. Yet these are minor gripes compared with the many drawcards Brew At The Bog offers. With great music, quality brews, a community vibe and a relaxed setting, this year Brew At The Bog proves itself to be one of Scotland's best kept secrets.